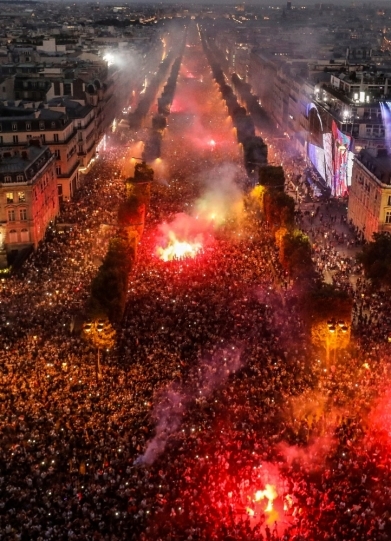 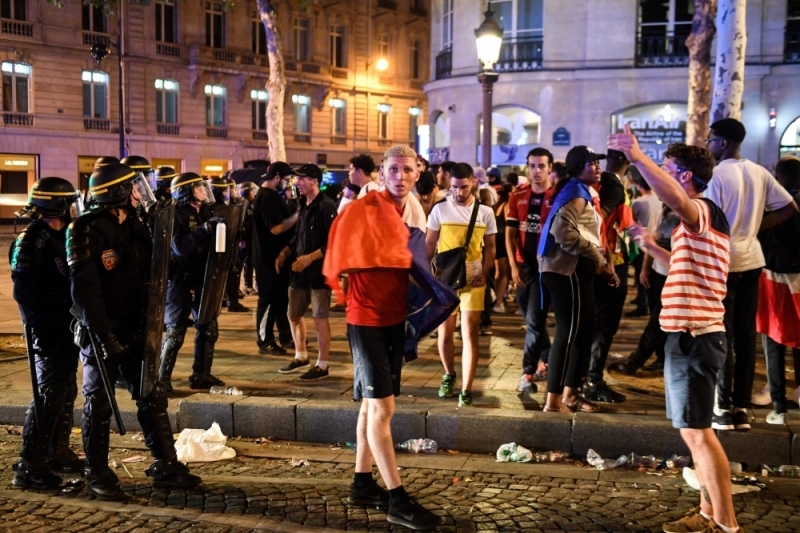 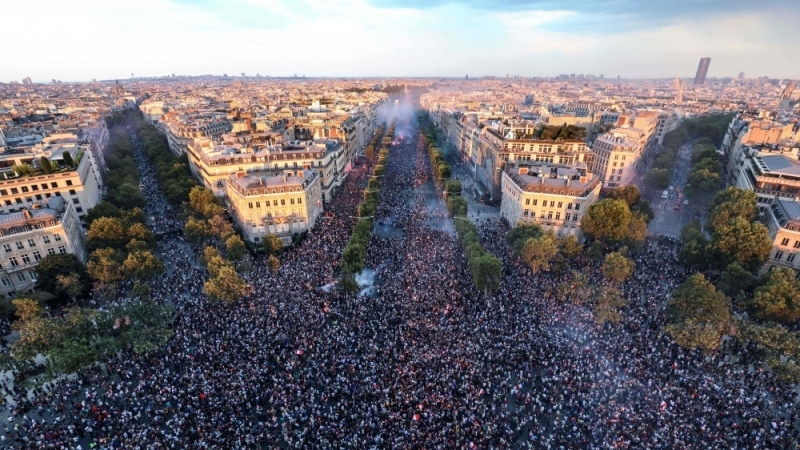 After the football World Cup was won by the French national team on Sunday, an enormous crowd of people gathered in central Paris to celebrate. 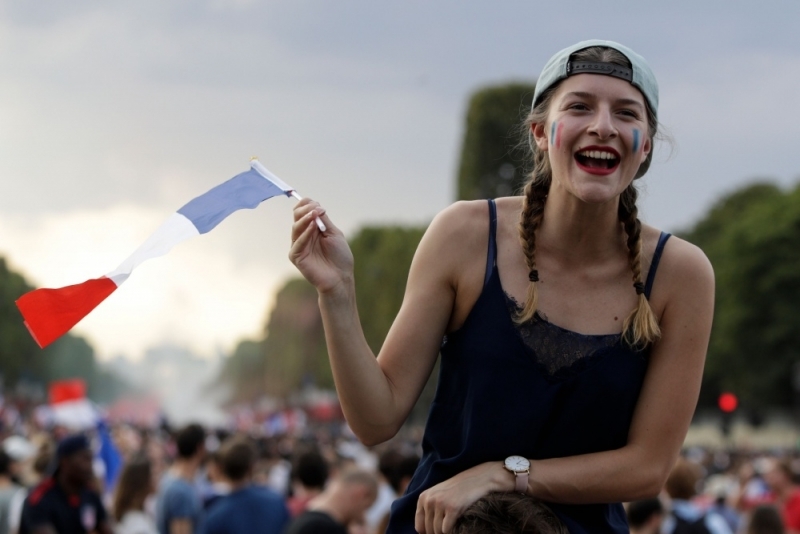 The thrilling final match in Moscow between Croatian and French footballers on Sunday, July 15, was won by France with 4 goals to 2. 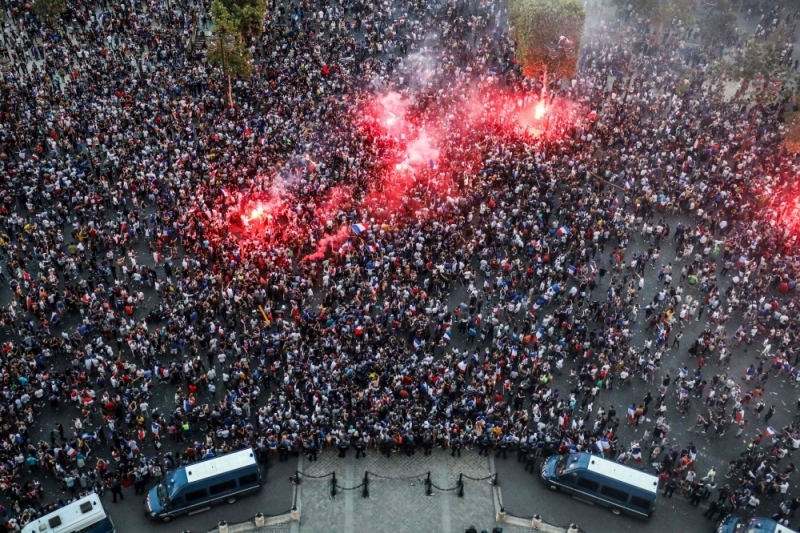 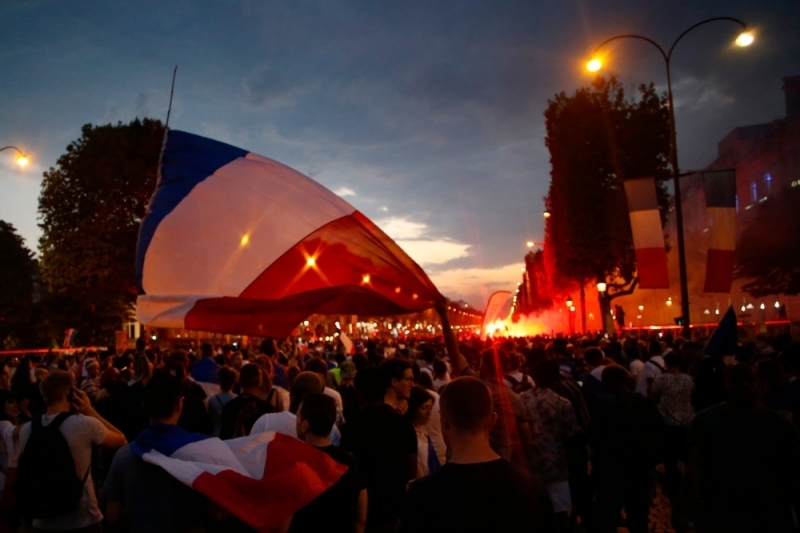 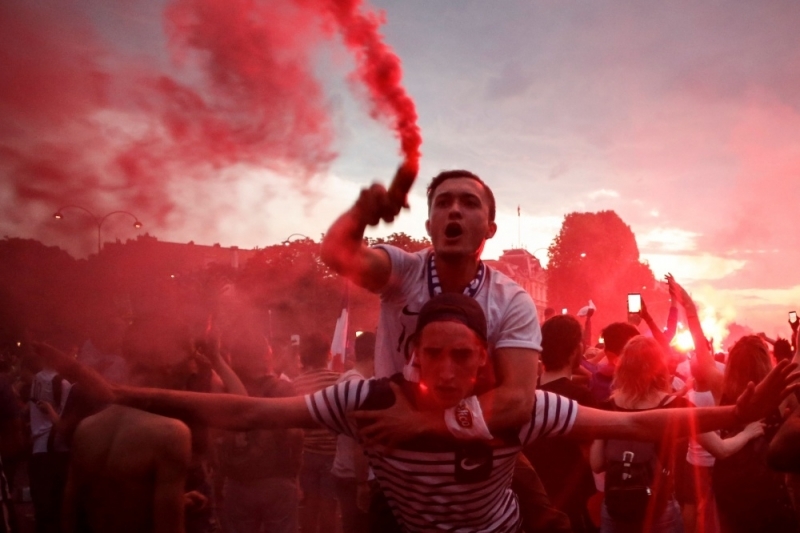 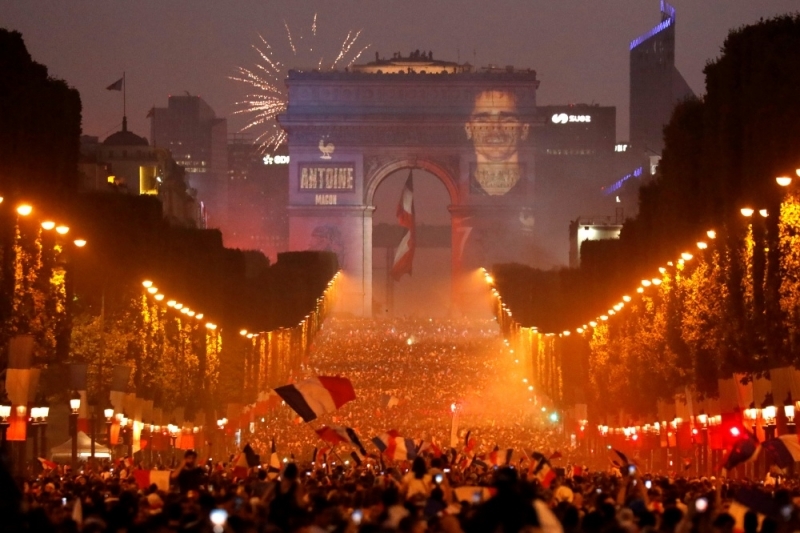 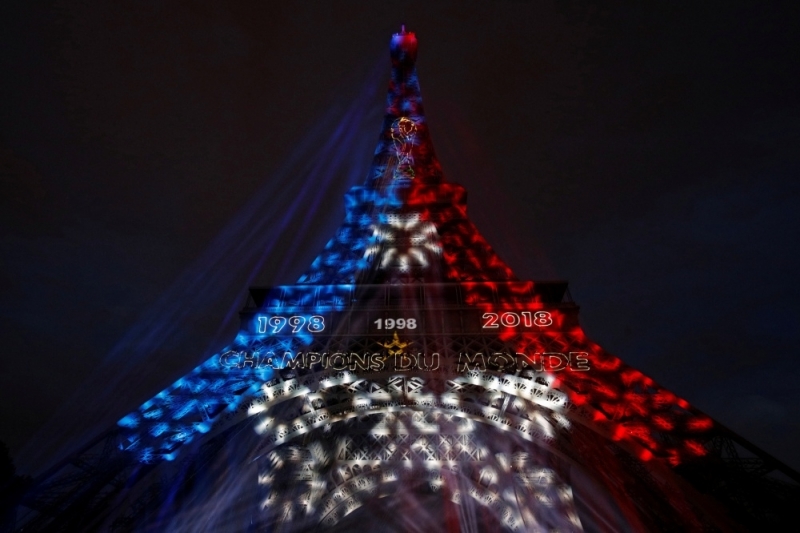 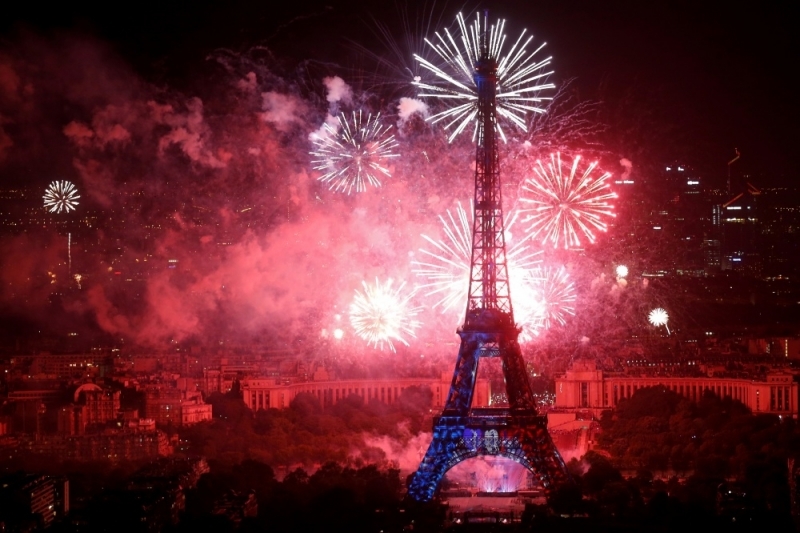 British news portal The Guardian reports that tens of thousands of supporters wrapped in red, white and blue flags and singing the French national anthem gathered in Paris’ Champs-Élysées avenue and the surrounding areas to celebrate the second French trophy in World Cup history.